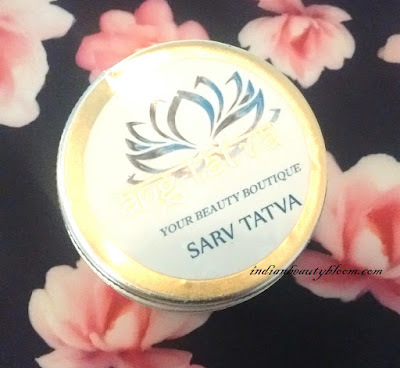 Today I am going to introduce a new brand to my readers , Ang Tatva . Ang Tatva is a brand which provides Home Made Natural Skin Care Products to it’s customers . It’s an Ayurvedic brand and it’s products are made from natural ingredients like Aloe Vera , Turmeric , Pulses , Herbs , Coffee , Coconut etc . 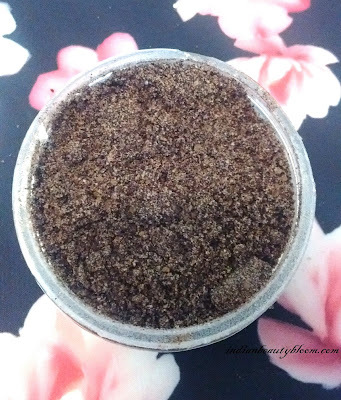 This Coffee Bean Scrub is an excellent product which is rich in antioxidants and prevents pre-mature ageing , is a good exfoliator and improves skin texture . Product packaging is simple . 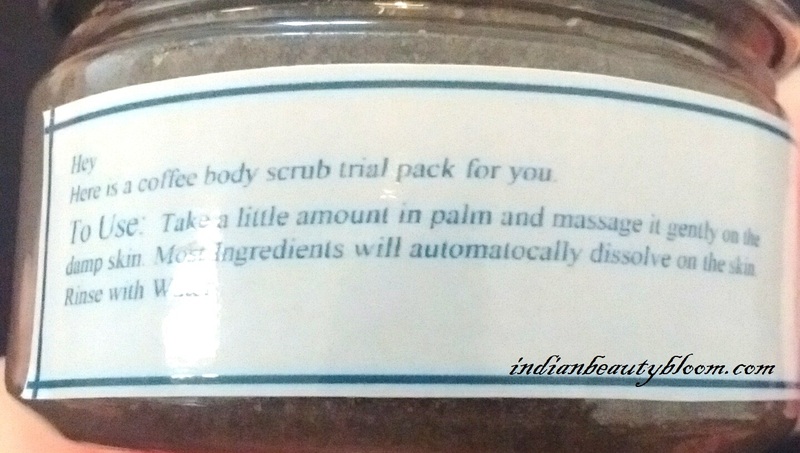 The scrub is packed in a plastic container . 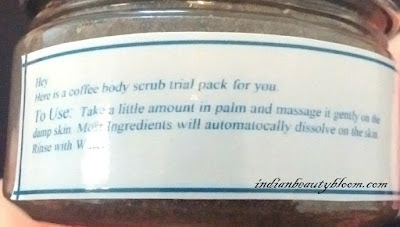 One needs to take little amount of scrub in palm and massage it gently on damp skin . Scrub it for some time then wash it off with water . Can be used for face as well as body . The scrub is of brown color because of coffee beans in it . Has fragrance of freshly ground coffee and is of coarse texture . 1. Made up of all natural ingredients . 2. Free of artificial color , fragrance & preservatives . 3. Free of harmful chemicals like Paraben , Sulfates etc . 4. Is an effective product as does it’s work well . 5. Coffee beans being a good exfoliator , exfoliates the skin & Coconut oil in the scrub moisturizes the skin , so the skin does not feels dry after using this product . Bit expensive as compared to scrub from other brands but it’s Okay as an excellent product with all natural ingredients . I am using this product past few days and I liked it . Being a Coffee Lover I like it’s fragrance . It’s meant for both Face & Body . I am using it on my face and it does it’s work well . Only little amount of scrub is required and one needs to massage it for few minutes then wash it off with water and it makes skin Clean , Clear & Bright . 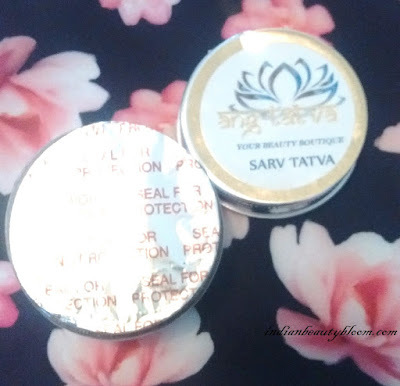 One can buy this product and other Ang Tatva products directly from their site or can contact them on Facebook or Instagram . Do Share your views if you have tried any product from this brand .